My fall nail wardrobe was so good, I’m extending it through the rest of the year. While every shade is in the same color family, we’ve got bright, soft, shiny and broody. Captures all of my moods. 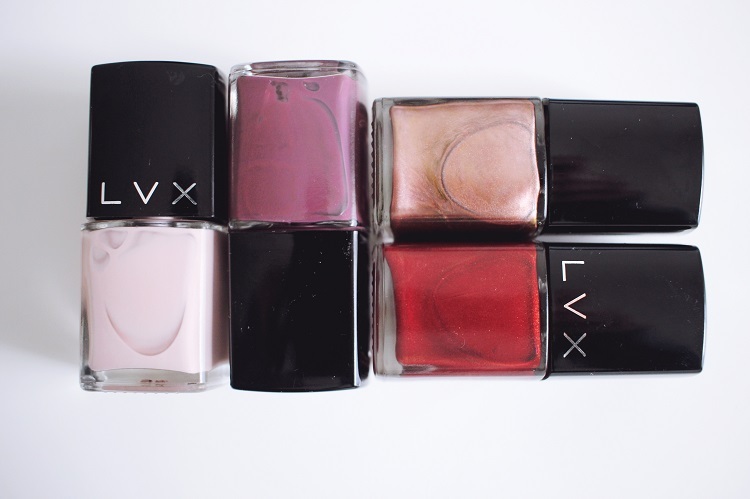 It’s very LVX heavy — the brand is Latin for Lux and they’re based in Chicagoland. I love the formula and wear, and their color story for this season got me excited. Their take on a certain generational pink grabbed my attention. 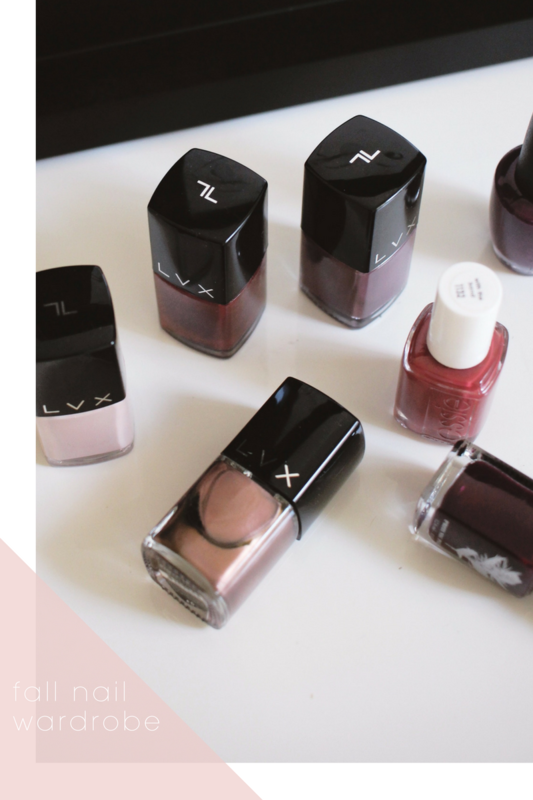 Aptly called Millennial, LVX really nailed it. 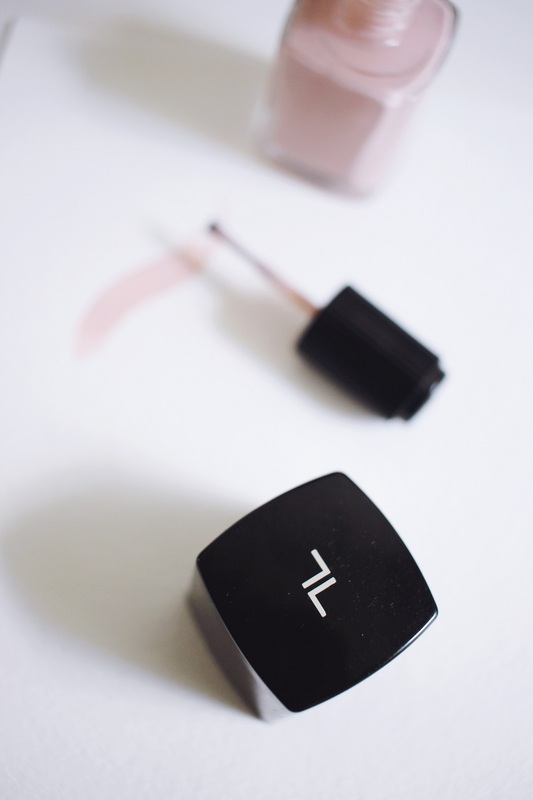 It’s creamy and balanced, not too opaque or chalky. I’m selective with my pale pinks. The clever naming convention was just a bonus. I’m also really into Rouge. It has a constant Kira Kira app vibe, sparkling with any motion. It looks glittery but the texture is smooth. 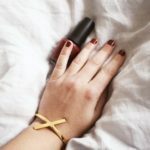 If you’re into ruby red around the holidays, this one is my pick. 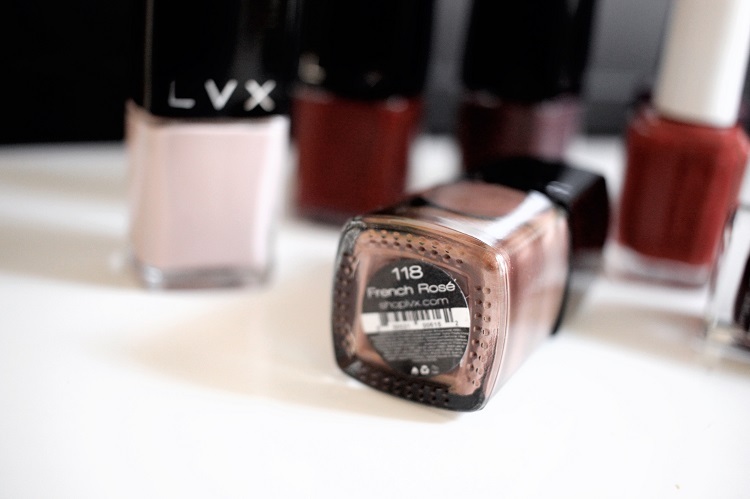 For a shade that feels most unique is French Rose. I’ve never had good experiences with metal shades – they always streak – but this never showed brush strokes. Love the copper tones here. Best take on mauve I’ve seen. 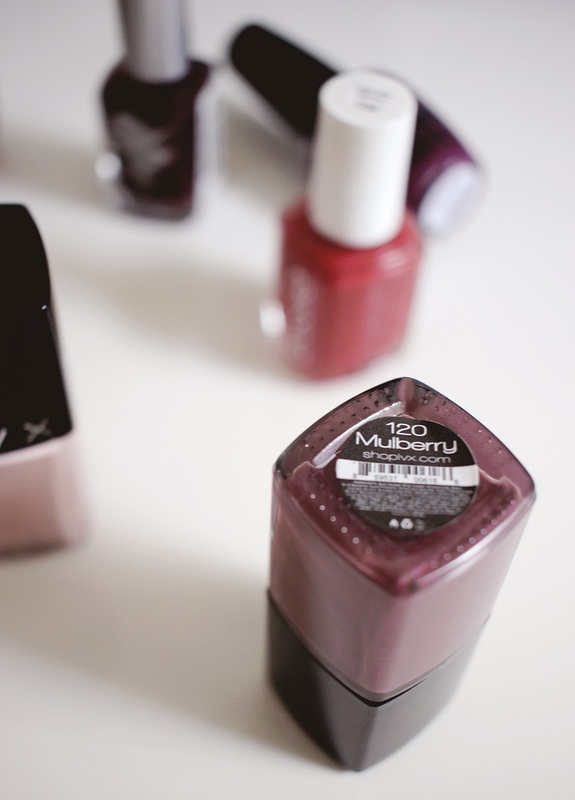 My go to pedi shade has been Mulberry. This is a soft plum creme. I think it’s unique, has a grey undertone so it’s not too deep. Mulberry has been seen by no one, except me in the bathtub. BUT, I am going to Miami for the holidays and will be giving myself a fresh application. Another classic red I wanted to include was Essie’s With The Band. From a few falls ago, Essie’s I’m With The Band is a workhorse shade. It’s not particularly unique in the land of reds but it is a goodie and exactly what it looks like in the bottle. There’s also OPI Kerry Blossom, from last fall’s DC collection. I love that one so much (remember We The Female red?!) but I can’t help get nostalgic for the time it came out, before November 8, 2016. Before the dangerous doofus in Chief became a reality. On top of that, we have the last season of Scandal with an unlikeable Olivia Pope. At least we have the Kerry Blossom, the color of Malbec. 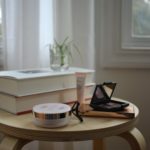 Last, and similarly, I added Priti NYC’s Sympathie Rose after trying it from Credo Beauty’s Clean Makeup Kit. It looks really deep in the bottle but it looks more red on the nails. It’s unique in this mix of polish I pulled together. 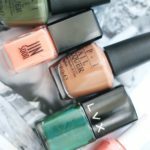 You can catch up on all of my polish posts here. I like your collection of nail color.